Routine ingestion of financial models into a data lake unlocks countless advanced analytics opportunities. Anaplan is a leading planning, consolidation, and forecasting solution. By using Anaplan’s RESTful API in combination with a scheduled ETL batch job, budgeting efforts can be leveraged for additional insights. 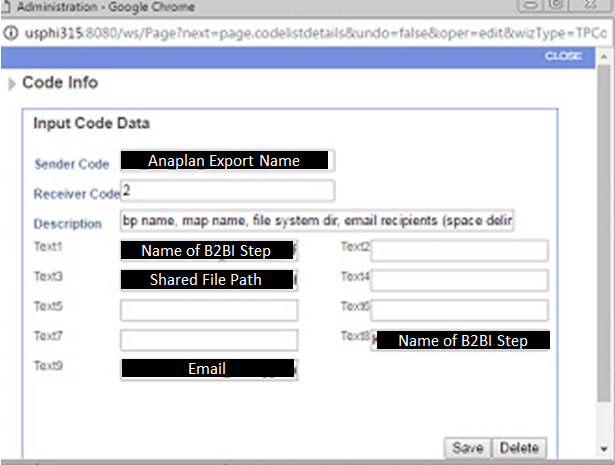 Follow the steps below to understand an automation of Anaplan Exports via SAP Data Services. By creating an Export Action, a third party tool can call the event to perform a flat file export. In this circumstance, the third party application will be IBM’s Sterling B2B Integrator. Navigate to Model > Data > Export > (Check) Save Export Definition. View the Action. 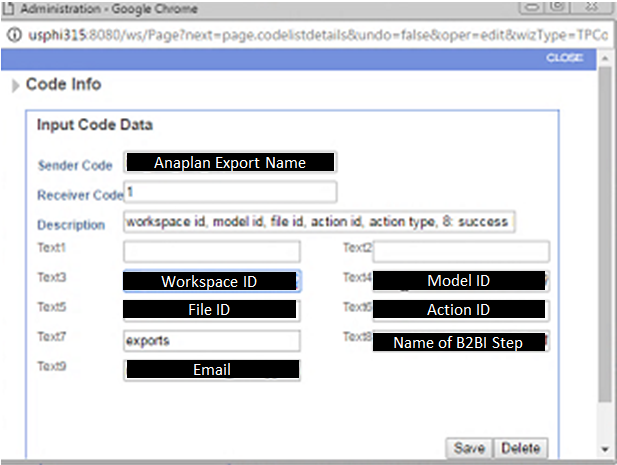 To integrate the Export Action with B2B Integrator, we need to locate the workspace ID, model ID, file ID, and action ID. To do this, we can use a free Google Chrome application called Postman. Import a new flat file with the file name set to the csv and root directory set to the shared file path.